During February 2013 we will be releasing new caves each day. 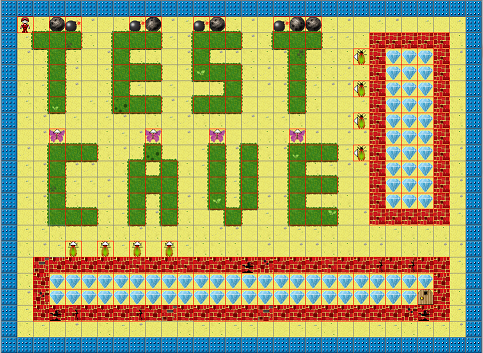 First one is a test cave. We want to be sure everything works fine. You can see its layout below.